Maria Khan gives herself plenty of time in the morning to get ready before heading out for another day of door-to-door campaigning in Pakistan’s northwest Khyber Pakhtunkhwa (KPK) province. She likes to wear a brightly coloured shalwar kameez, a slick of eyeliner and red lipstick. “I want to speak for the people of Pakistan, I want to represent them and help in ending their problems,” she told Al Jazeera. 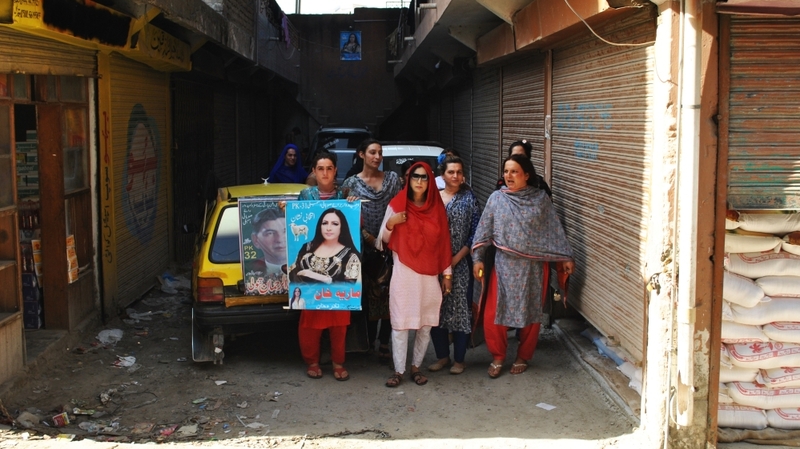 Khan is a 38-year-old transgender woman from Mansehra, an eastern city surrounded by green mountains, and is running in Pakistan’s July 25 election as an independent candidate. There will be two votes – one for the national assembly, another for the provincial assembly. I see myself sitting in the assembly in the next few weeks, I am not going to stop now. Khan is one of 11 transgender individuals in Pakistan hoping for a provincial assembly seat – two others are bidding for the national assembly, according to an announcement on Wednesday at a conference by the All Pakistan Transgender Election Network and Election Commission of Pakistan. This is the first year they are able to run as transgender candidates after a law guaranteeing their rights was passed in May. “I see myself sitting in the assembly in the next few weeks, I am not going to stop now,” Khan said. Born Alamgir Khan, she is the only transgender individual running for one of Khyber Pakhtunkhwa Assembly’s 99 seats and is up against three men from the PK31 Mansehra constituency. Some 1,165 candidates will compete in total, according to the Election Commission. When she was 14 years old, her mother gave her 2,000 Pakistani rupees ($16) and told her to leave the family home, her three brothers, three sisters and father. “My mother kicked me out saying we cannot accept a transgender in our house. She said my father was humiliated because of me in the society and that people laugh at us,” Khan said. After being forced out, she begged on the streets. She said she was raped “almost every day” for three months while homeless until she found solace in the city’s transgender community. There were only a few ways to make money, she realised – through prostitution, dancing at weddings and private gatherings, or begging. 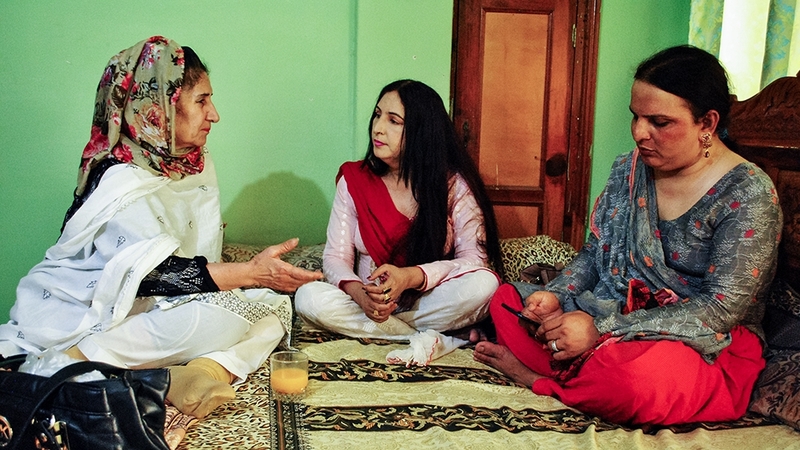 At least 500,000 people identify as transgender in Pakistan, a country of 207 million, and at least 55 have been killed since 2015, according to the TransAction Alliance advocacy group. Members of the community continue to face physical abuse and harassment, despite the Transgender Persons (Protection of Rights) Act passed in May, which guarantees rights such as inheritance and running for public office or assembly and outlaws discrimination. 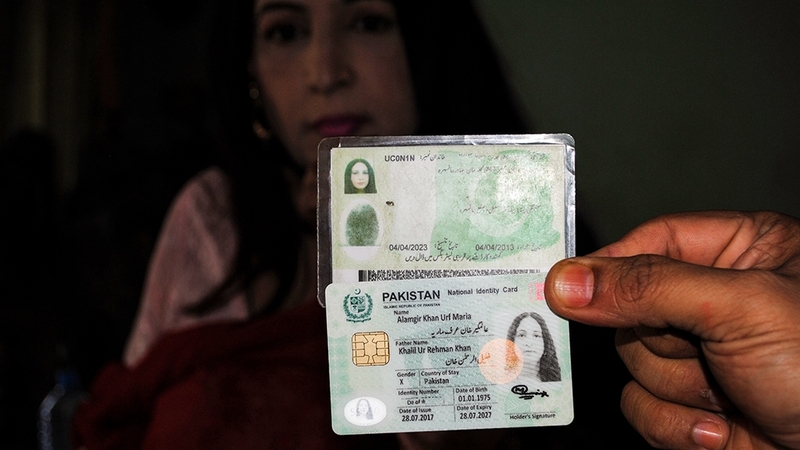 The law allows Pakistanis to self-identify as male, female or a mix of both genders, and to have that identity registered on official documents. Back in Mansehra, Khan said that despite being dismissed from several colleges and universities because of her gender, she continued to strive for an education – something that tops her political agenda. She is now working towards a tourism and hospitality diploma from Hazara University. Her election symbol is a sheep, an animal that represents sacrifice. “We sacrifice sheep to feed us, I want to sacrifice everything that is dear to me for my people,” she said. Saadia Shah, a Mansehra-based professor, supports Khan’s bid. Khan said she has been bullied and laughed at for contesting, and claims her campaign posters have been ripped up. But she is adamant on winning and serving people. She ends her days by praying for her mother, who died a few years ago. Khan was banned from attending her funeral but believes her mother had longed to see her before she passed away.